The Liberals claim they are the most open and transparent government ever. They also claim that they base all their decisions on facts, evidence and science. Yet when asked to release their studies on the cost of their carbon tax plan for the average Canadian family, Justin Trudeau's Liberals have refused. So from Thursday night until Friday morning, the Conservatives refused to play nice and made the Liberals stand and vote on hundreds of line item spending measures. 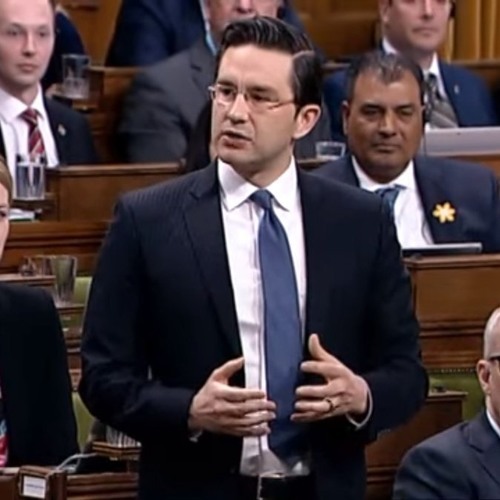 Listen as Brian Lilley speaks to Conservative finance critic Pierre Poilievre on why the CPC took this route and what they accomplished.